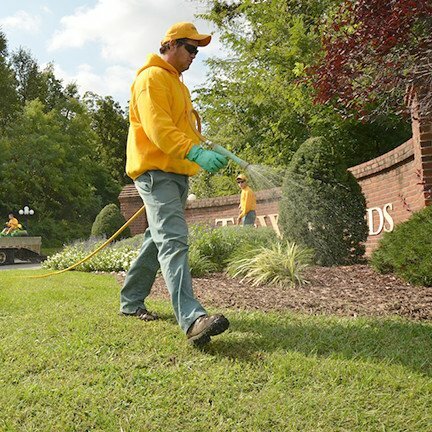 Trust The Grounds Guys professionals to take care of your commercial or residential grounds. 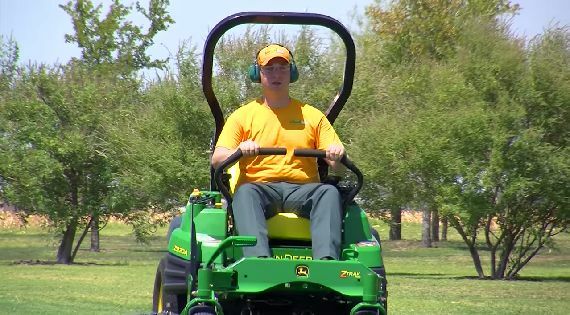 When our crew arrives, you'll get more than just "the lawn guy" who stops by with a lawnmower. 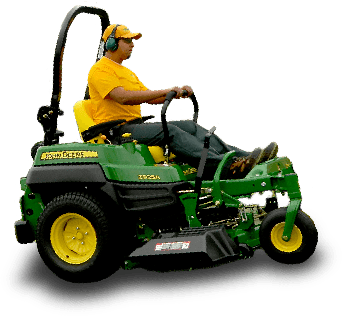 The Grounds Guys elite team of residential yard care professionals is meticulous and thorough. Making a good first impression with clients and visitors is an important part of keeping your business successful. Let The Grounds Guys do the work with our professional landscaping services. 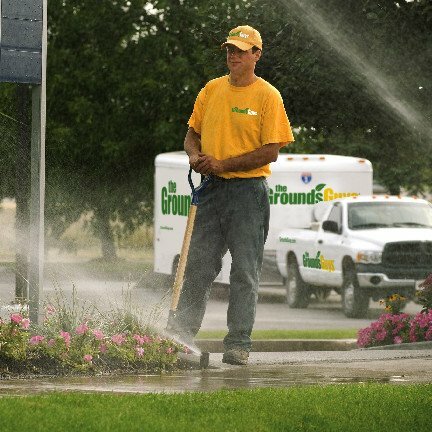 The Grounds Guys is an industry-leading landscaping, lawn care, and snow removal company. We have established a proven system that allows us to provide exceptional grounds care services and customized lawn solutions to both commercial and residential clients. Our business model is built on a culture of care and a dedicated to complete customer satisfaction. We are focused on delivering quality results that exceed your expectations! Let Us Do the Yard Work! - Gord & Betty H.
The Grounds Guys have always focused on one thing: customer satisfaction. 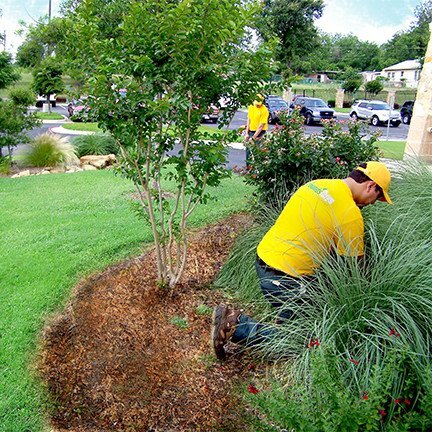 We deliver that satisfaction through our comprehensive range of expert lawn care and landscaping services, including both residential and commercial lawn care, site enhancement, tree planting, tree relocating, and sprinkler systems. A great lawn doesn’t happen on its own. Beautiful landscapes are powered by intricate irrigation systems. The Grounds Guys install, maintain, and repair yard hydration systems. Call us today for help developing an irrigation strategy to satisfy all your lawn care needs! Ever wonder why the grass is greener on your neighbor’s side? Maybe because your neighbor knows that fertilization and proper pest control can have a major impact on the appearance of your lawn. After all, it is one of the primary lawn care practices. Beautiful lawns require proper pest prevention, weed control, and fertilization that The Grounds Guys provide!